Well our second show was a success. We had a wonderful time at the Giles Art Council's Art on the Lawn show this past Saturday! 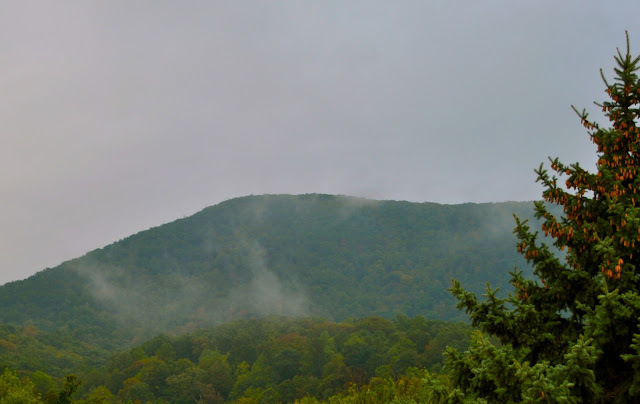 We had wonderful fall temperatures, the company of some very talented local artists, and beautiful scenery. There aren't many better ways to spend a September Saturday than that. Thankfully the rain held off until literally ten minutes after we packed up! The show was located on the lawn of the historic Giles County courthouse, with twenty four vendors both professional and "new and emerging", fun children's activities like hat making and balloon painting, and wonderful music ranging from bluegrass to beautiful harp music. It was a wonderful opportunity! 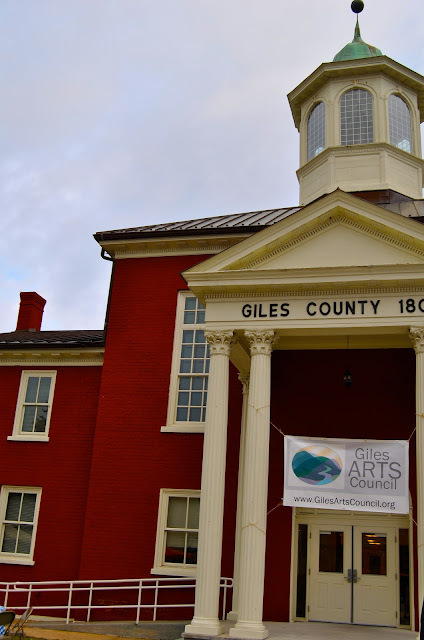 My thanks to the Giles Art Council for inviting us!